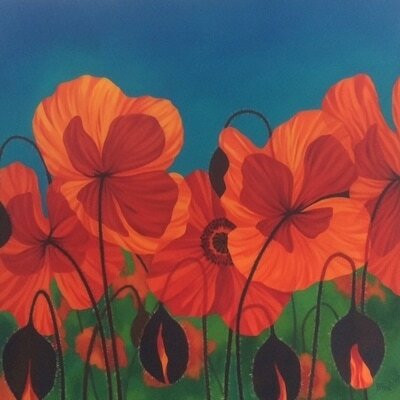 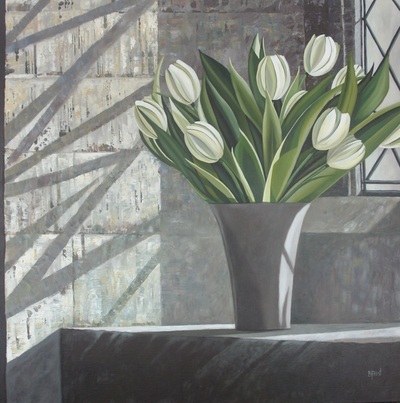 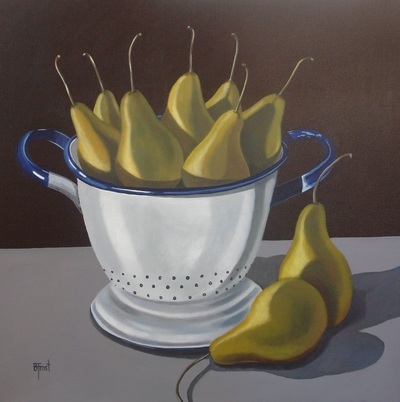 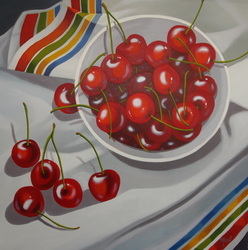 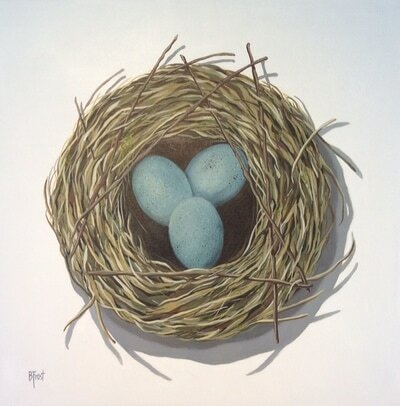 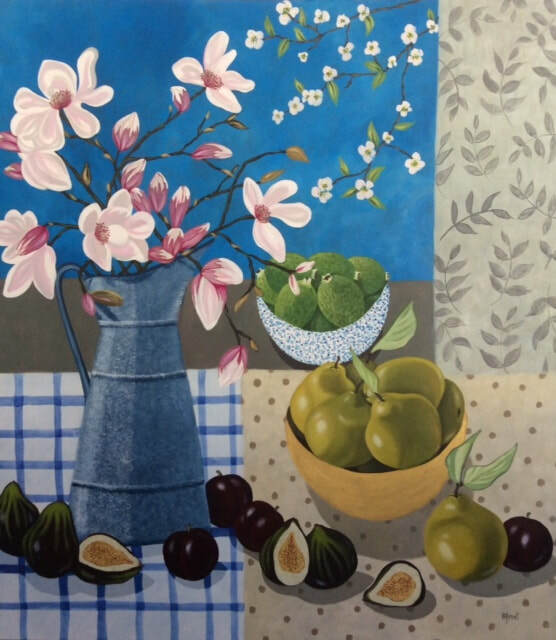 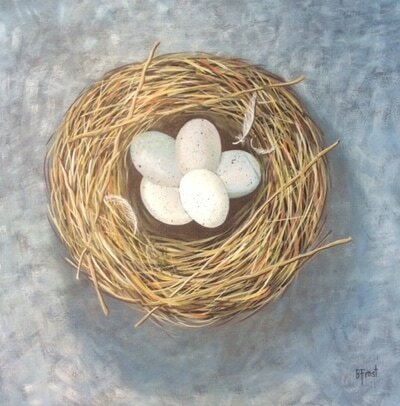 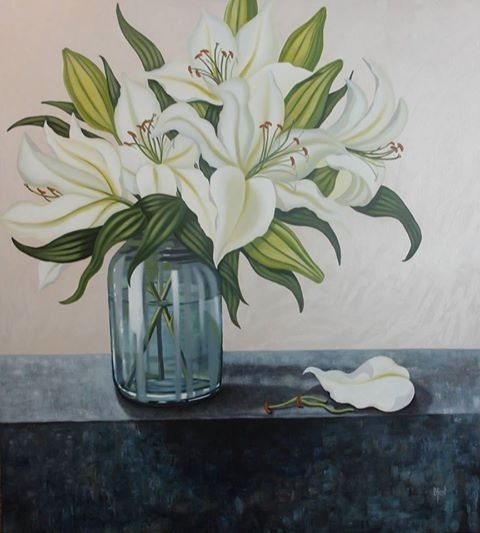 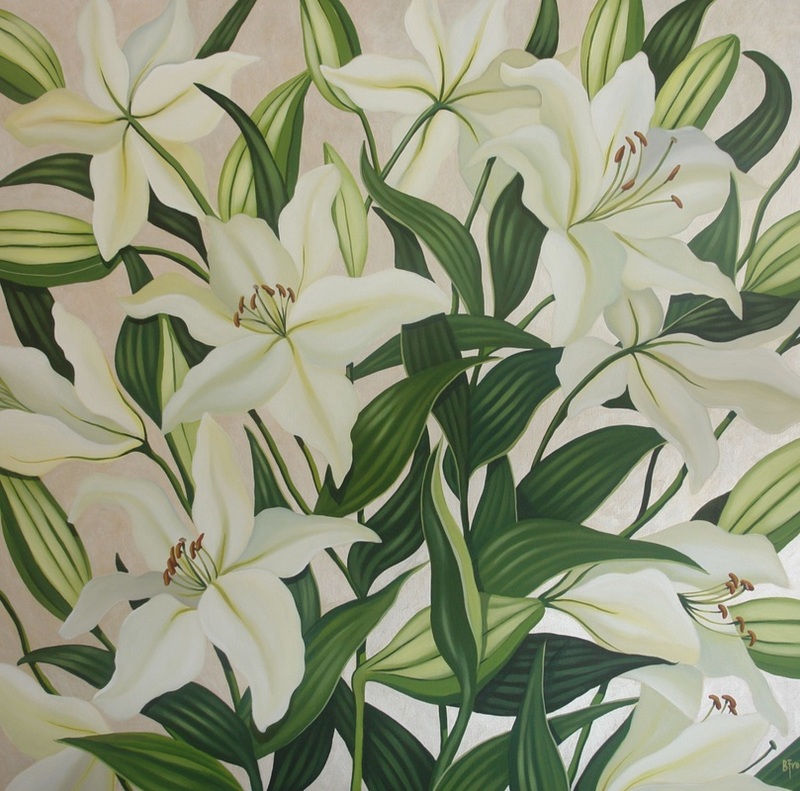 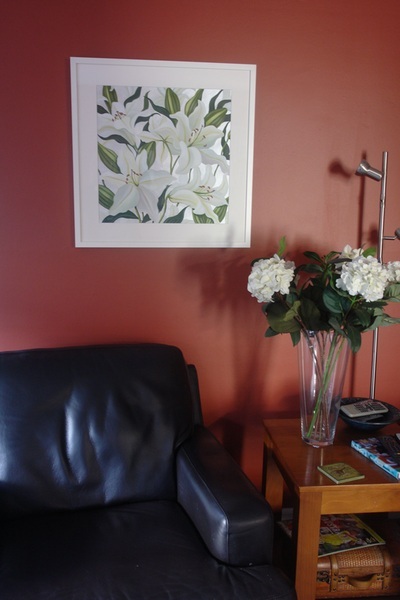 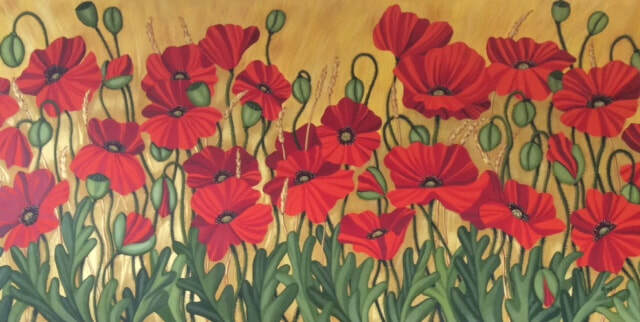 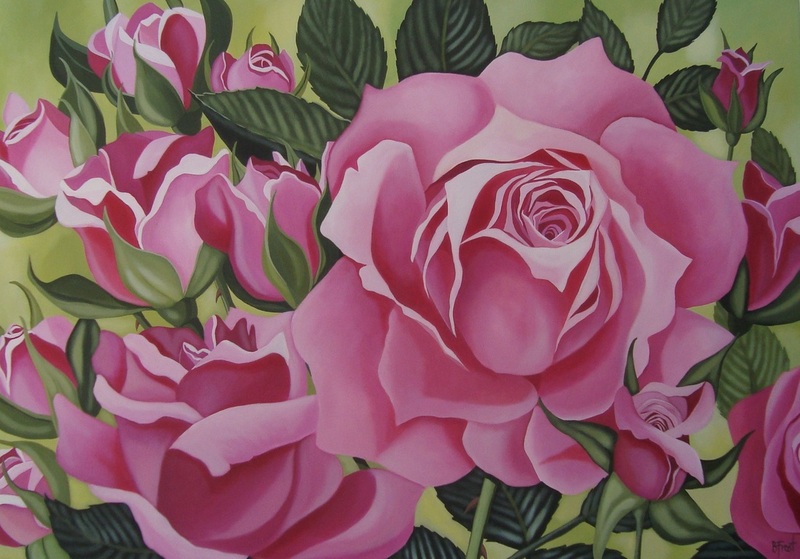 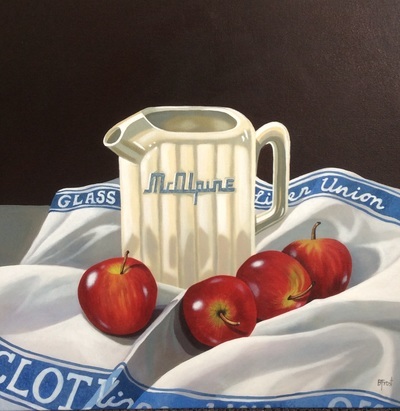 Beverley is a Christchurch based artist working mainly in acrylics and watercolour. 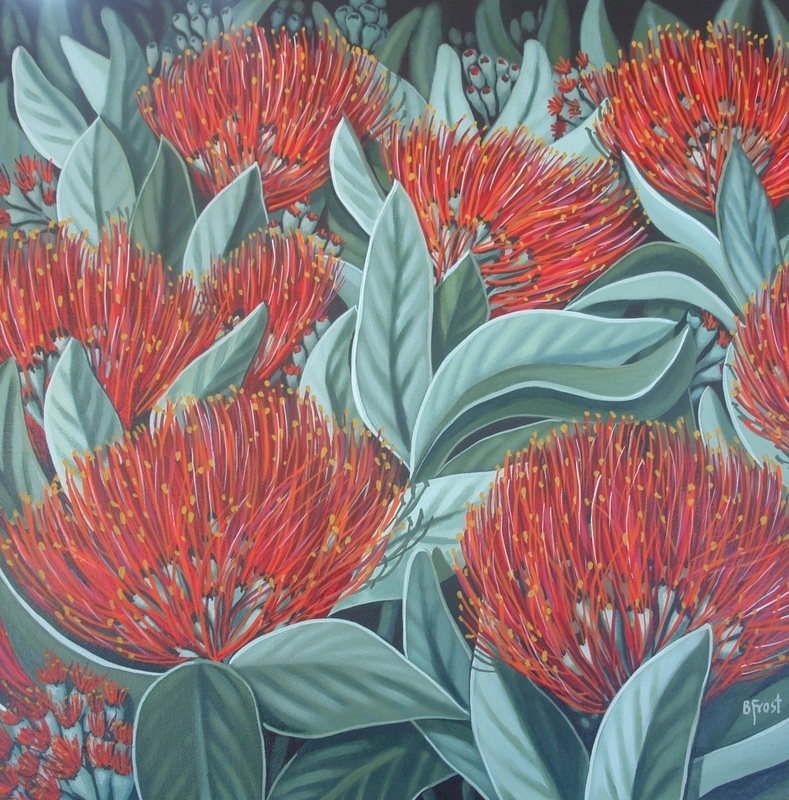 Born in 1965 and educated in England as an Occupational Therapist, she chose to move to New Zealand in 1990. 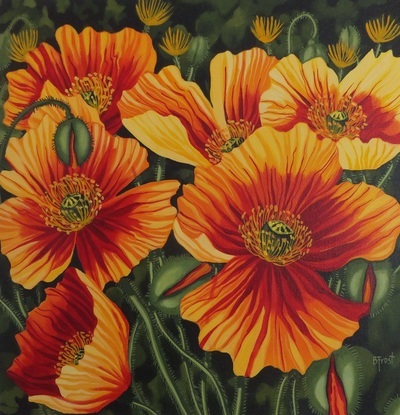 She has been painting for over 20 years and following several successful exhibitions was able to commit as a full time artist in 2000. Moving from working at home, to her own professional studio in 2004 was a life long ambition. 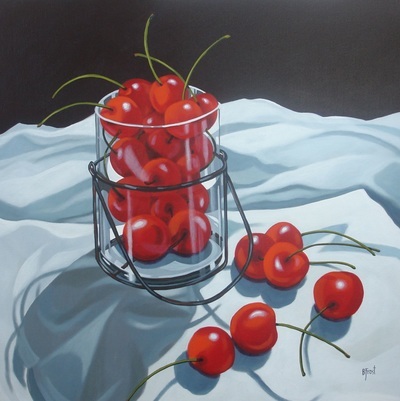 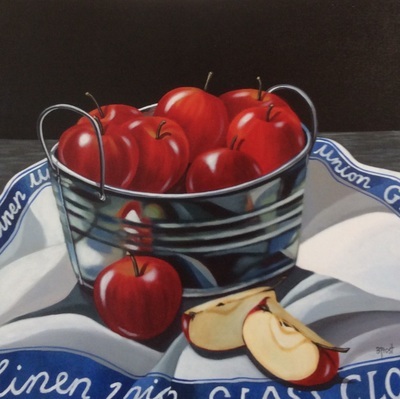 Her style is 'super-realism' with bold colours and precise definition. 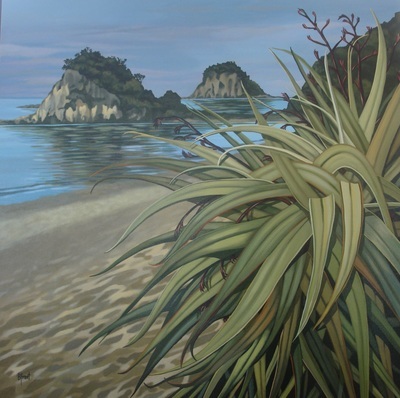 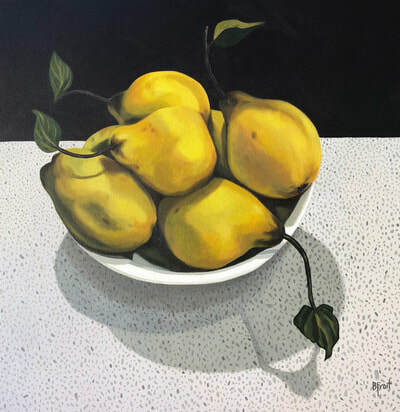 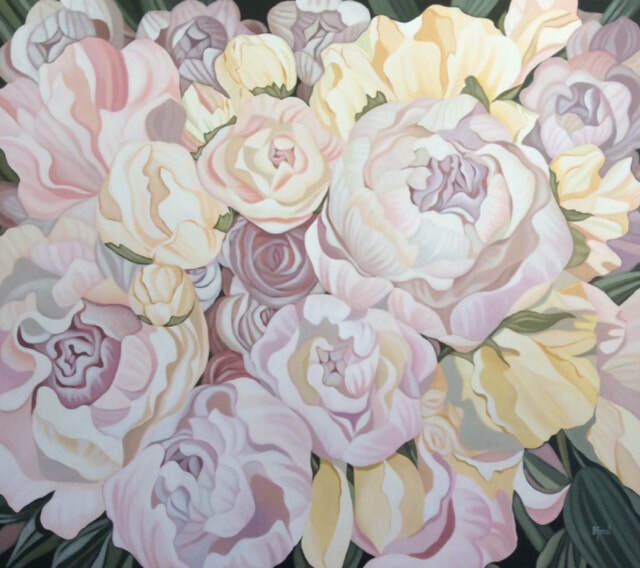 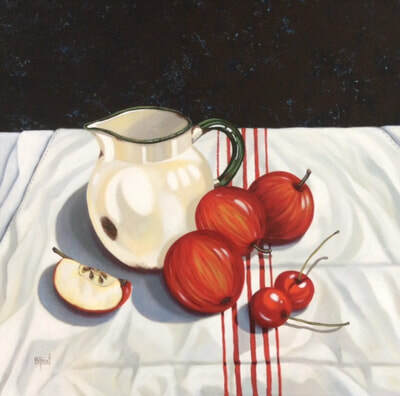 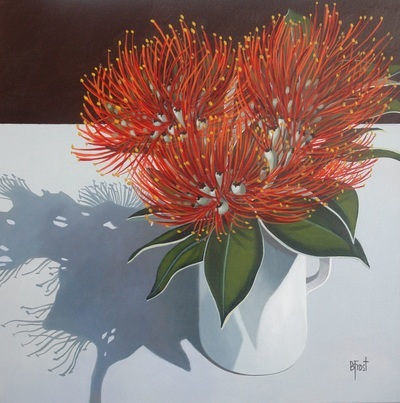 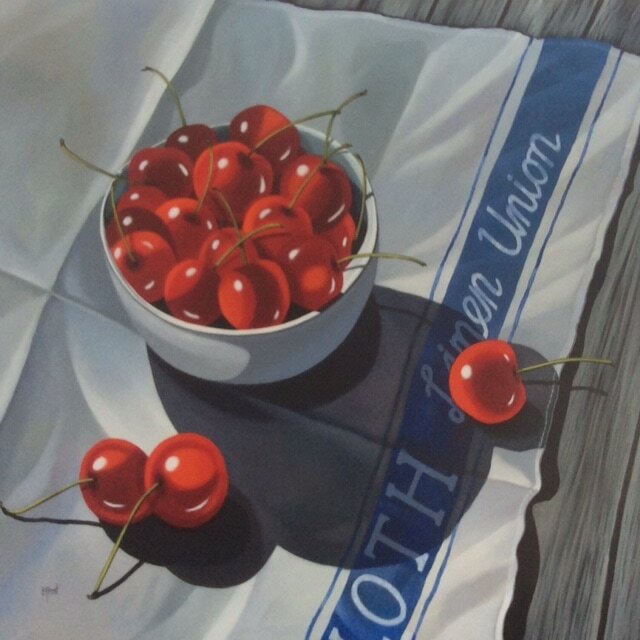 Her chosen subjects include New Zealand images from places that have touched her heart to still life studies that leap out from the canvas. 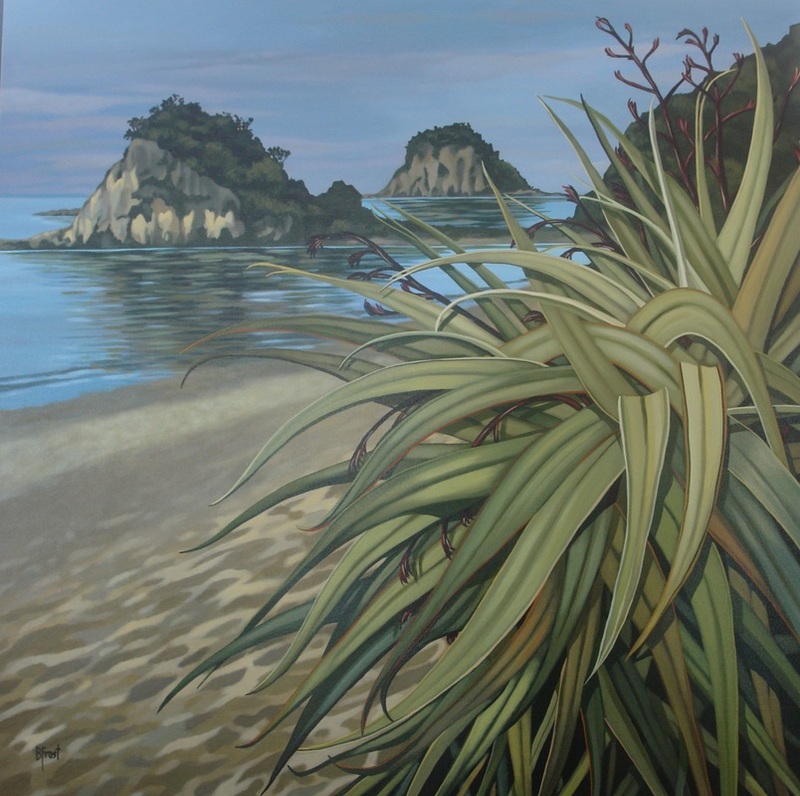 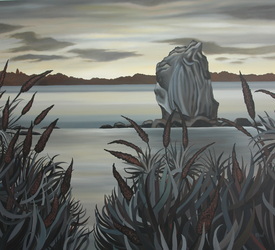 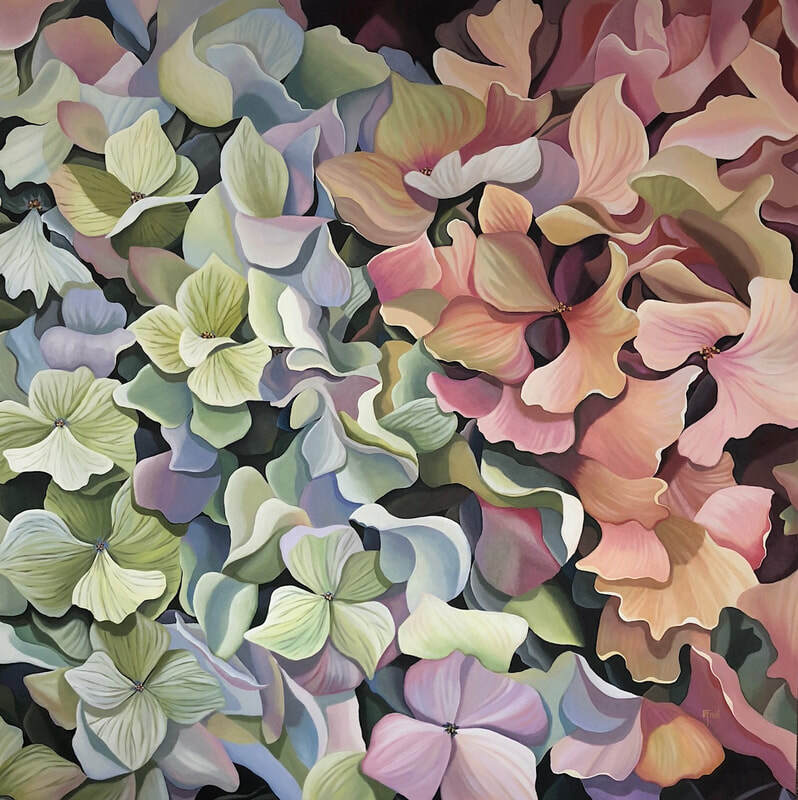 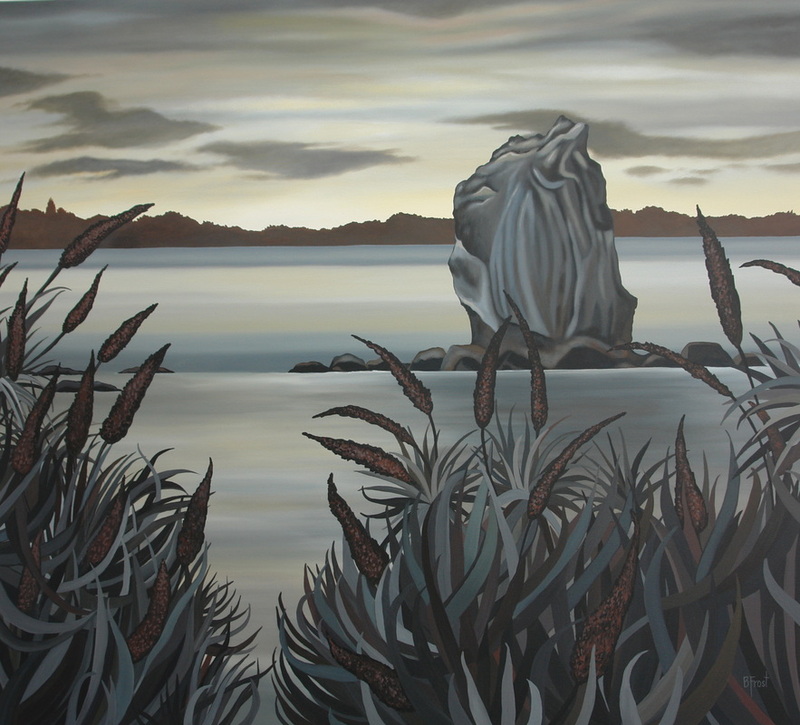 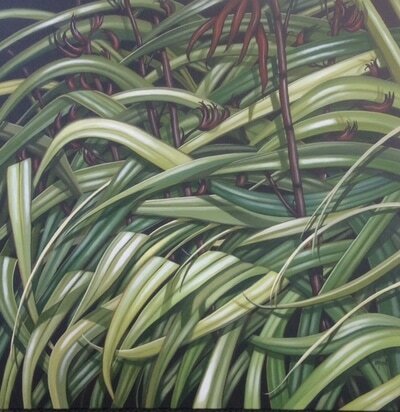 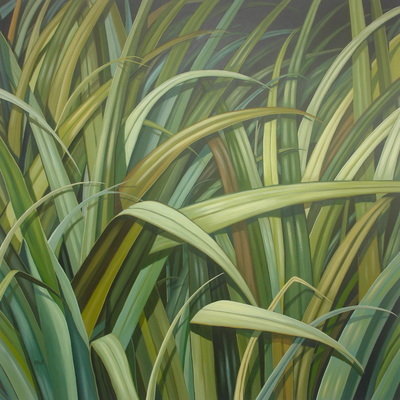 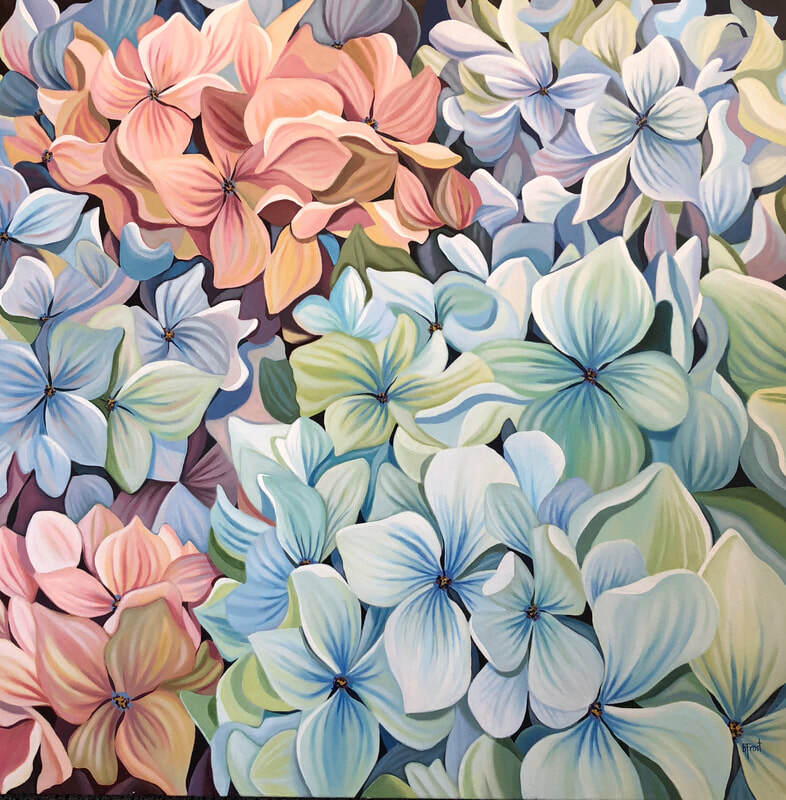 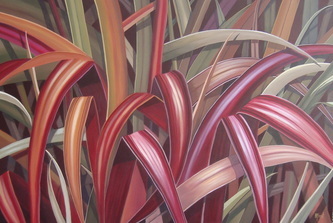 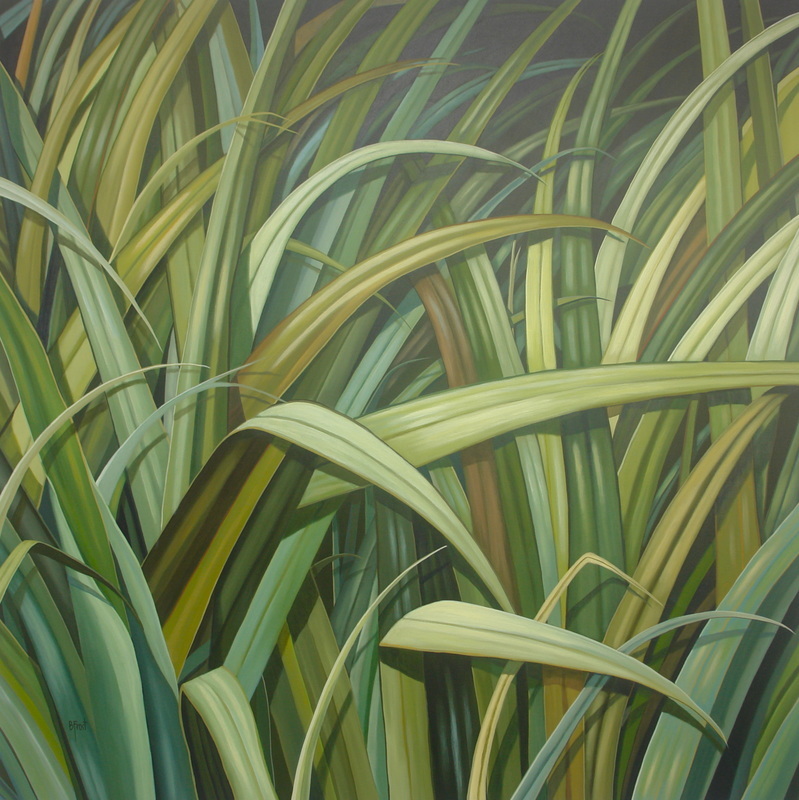 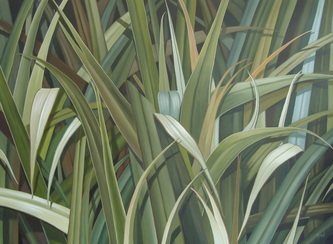 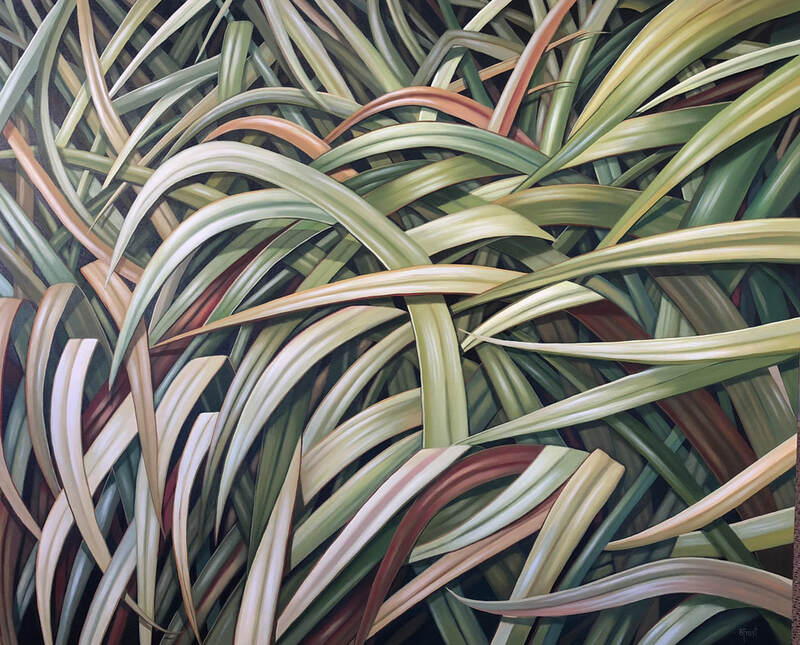 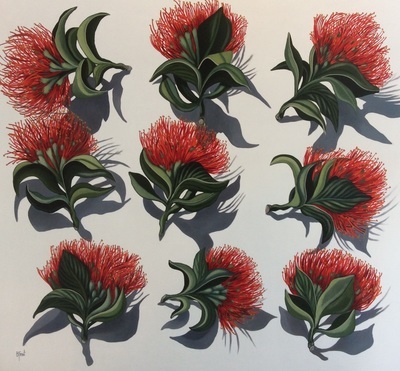 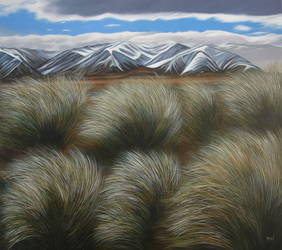 She is galleried around the North and South Islands and regularly exhibits in group shows. Her vibrant paintings are held in private collections in Europe, USA, Australia and New Zealand. 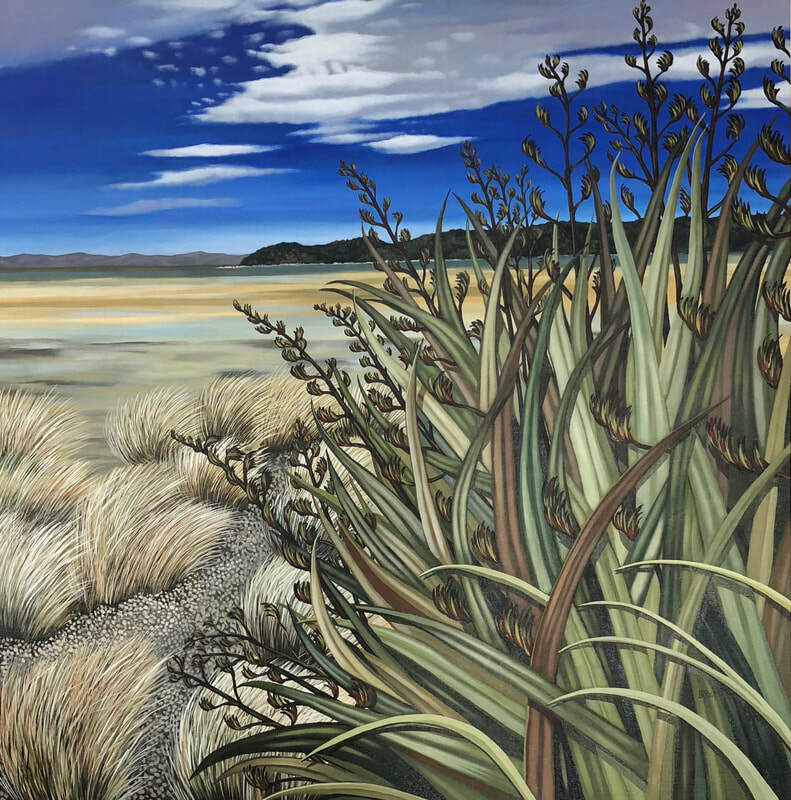 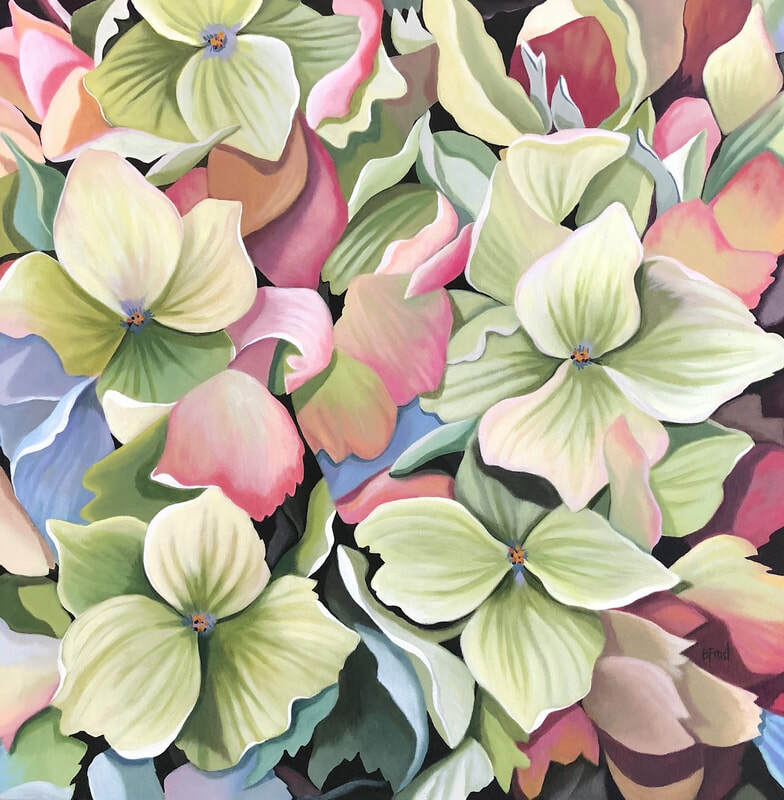 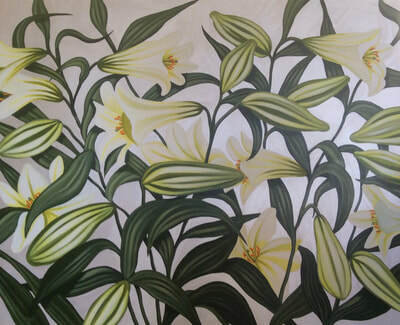 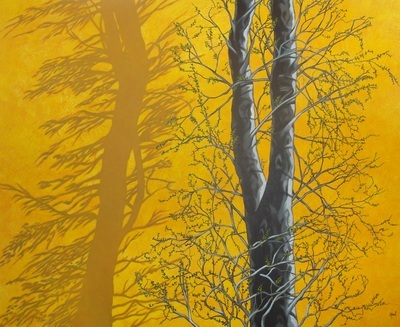 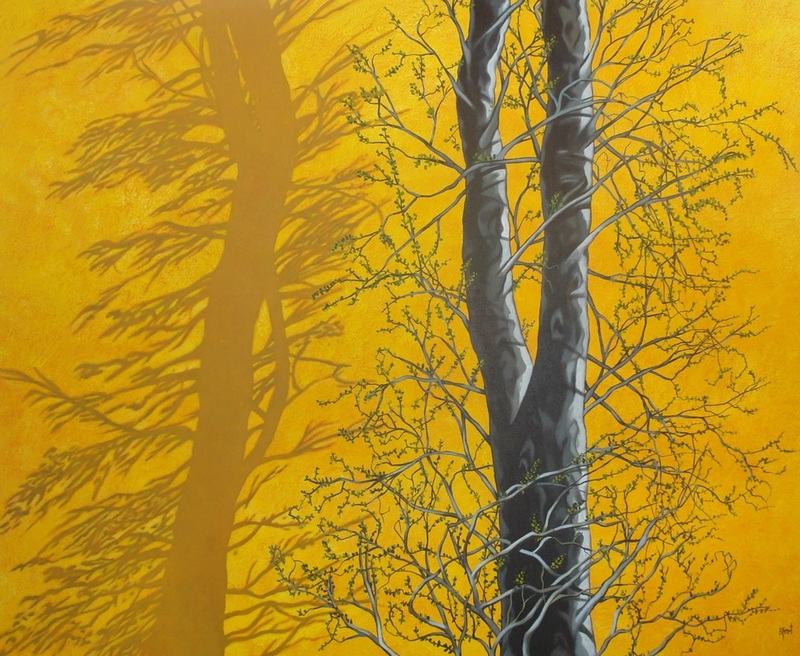 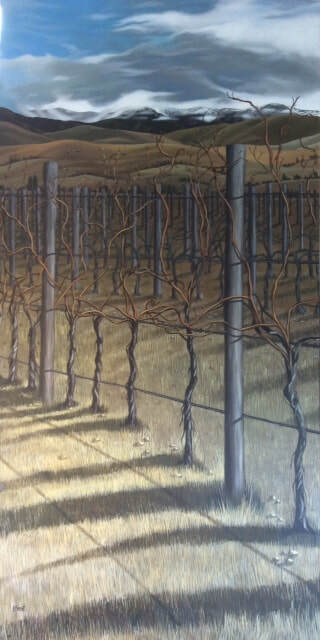 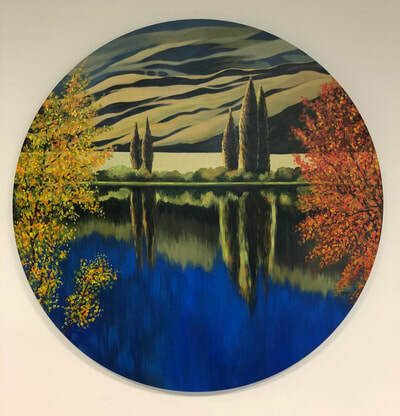 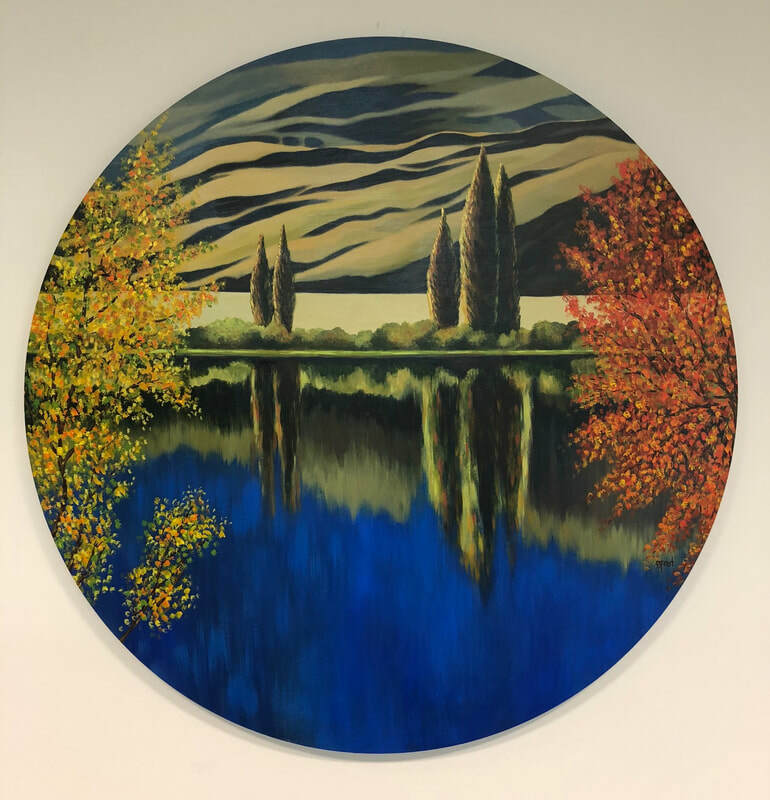 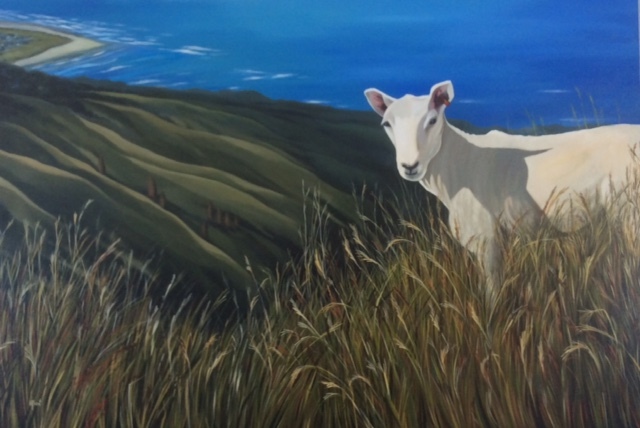 Galleries that exhibit her work are: The Queenstown Gallery of Fine Art, The Little River Gallery Banks Peninsula, Art Box Gallery Christchurch and Kereru Gallery Nelson.